"Coypu", a collaborative project by Alex Smoke & Maarten Vos marks the second release of Oxmose catalogue. The EP is comprised of four electro-acoustic pieces of a subtly beautiful execution, governed by the contrast between the bright and the obscure. Coypu reveals a sound odyssey that is transposing from darkened electronic vibrancies to hypnotic neo classical patterns. The EP is discreetly touching hidden dissonant atmospheres, nostalgic tones of cello, while unveiling vibrant electronic resonances and grotesque texture distractions. An intriguing soundscape - electronics by Alex Smoke, cello & electronics by Maarten Vos. 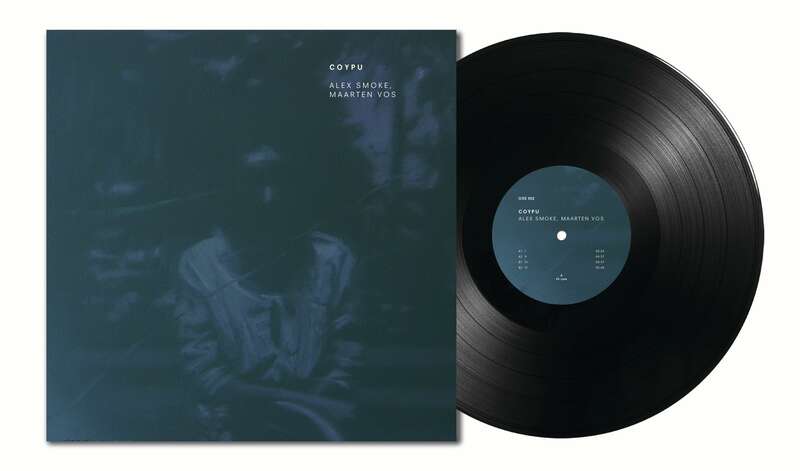 "Coypu" is mastered by Rashad Becker from Dubplates & Mastering Berlin, cover artwork by Marcel Rusu. Released on limited edition, on vinyl 12", 180gr, and digital format. 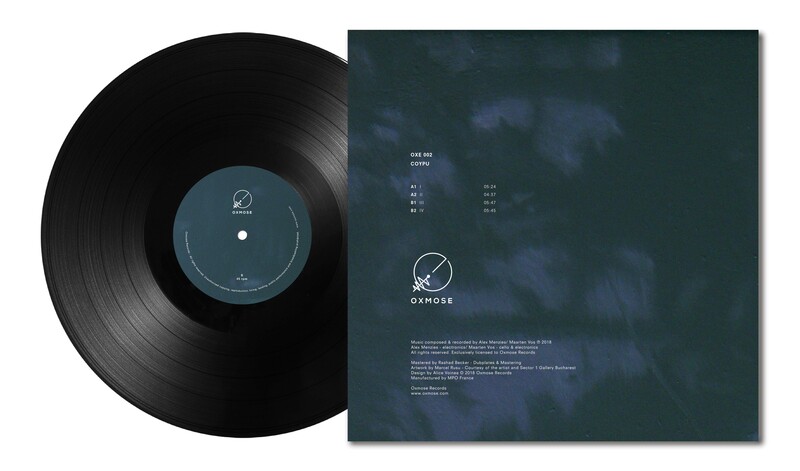 "Prelude" EP is the inceptive release of Oxmose, which marks the first entry in an ongoing catalogue, and the beginning of a journey with various artists. At its heart, "Prelude" EP is a dialogue between two composers; a conversation that traces the line between abstract, electronic experimentalism and glitering interpretive jazz. Parisian producer Shcaa takes control of Side A with 'Core'; a near 20 minutes exploration into sound, which skirts the fringes of avant-garde minimalism and experimental rhythms. The song's acute cadence lays a dense and atmospheric foundation for the EP. Side B sees Romanian artist Traian Chereches offer-up an absorbing counterpoint to Shcaa's opener on 'Cage'. 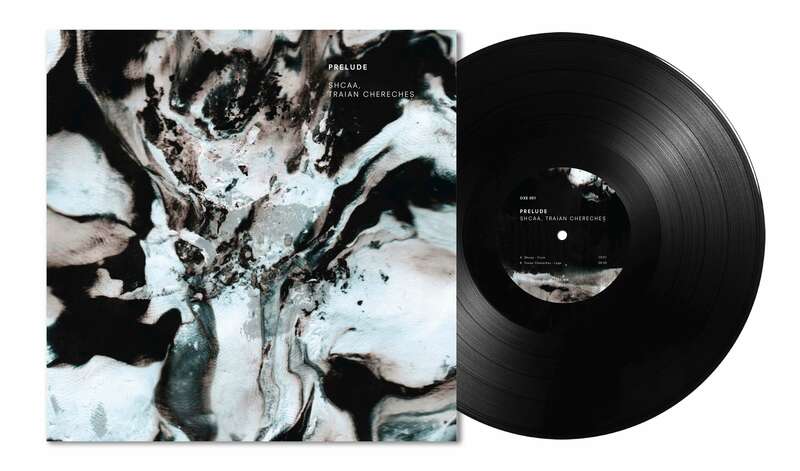 The energy of Chereches' rebuttal fuses organic and interpretive sounds into a deft jazz reinterpretation, revealing a wide and surprising cinematic ambience. 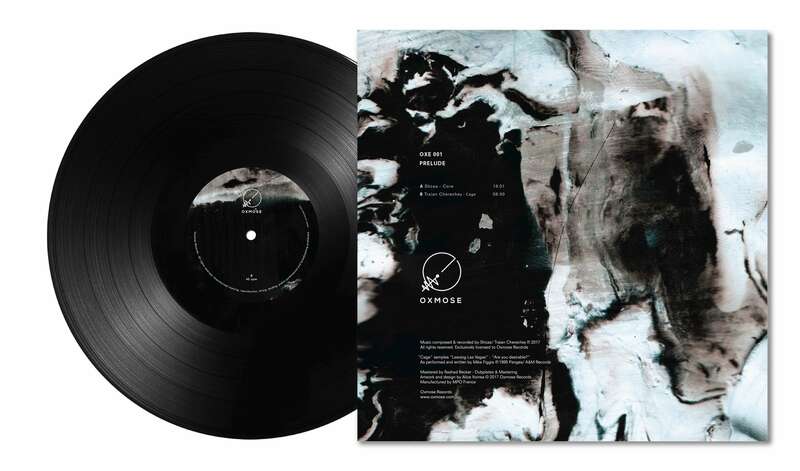 Mastered by Rashad Becker from Dubplates & Mastering Berlin, "Prelude" is released on limited edition 12", 180g heavyweight vinyl - with an outer sleeve featuring handmade artwork created by graphic designer Alice Voinea. The organic materials used in her work, emphasizing the interchange of the record; adding a further layer of continuity; one that stretches between the artist, the music and the listener.